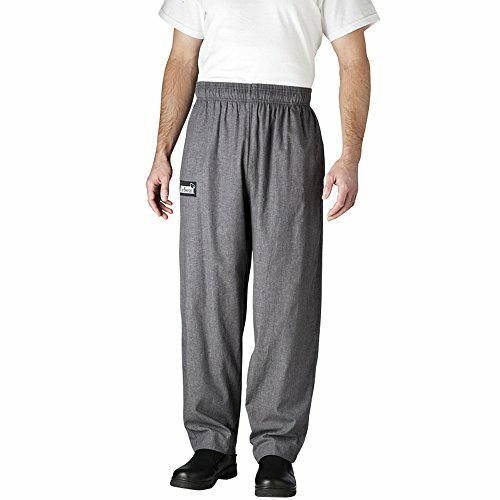 Chefwear Chef's Pants - Ultimate Baggies - Small by Chefwear at Turuya 7. MPN: A142 S. Hurry! Limited time offer. Offer valid only while supplies last. Chef's Pants Ultimate Baggies SmallFuller than Traditional pants. 2 waistband and four pockets. 100%cotton fabric. Chef's Pants Ultimate Baggies SmallFuller than Traditional pants. 2 waistband and four pockets. 100%cotton fabric. Charcoal.